The prequel to the Saga of Shadows and the Hugo nominee, The Dark Between the Stars. 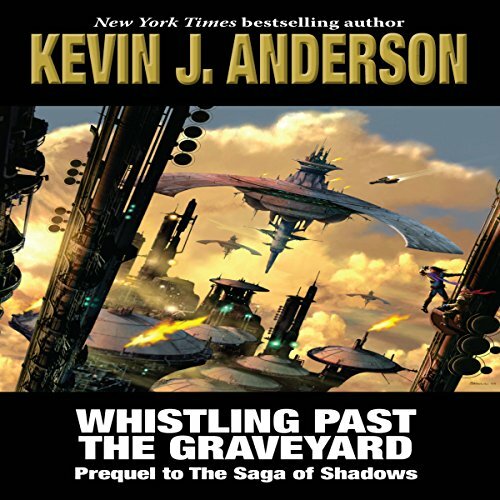 Return to the epic universe of Kevin J. Anderson’s breathtaking, best-selling Saga of Seven Suns and Saga of Shadows. Nine years have passed since the end of the titanic Elemental War, and the human race is still picking up the pieces. The Terran Hanseatic League has become the Confederation, and King Peter and Queen Estarra work to heal wounds among the factions of humanity, as well as with the alien Ildiran Empire.